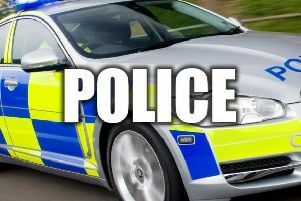 A man charged with seven firearms offences following police raids in Holme, Milnthorpe and Morecambe is due to appear at Carlisle Crown Court. * one count of possession of Section 1 ammunition without a certificate. His arrest followed a joint operation by ‘Titan’ the North-west’s regional organised crime unit, Cumbria Constabulary and the National Crime Agency which resulted in ten weapons and ammunition being seized from a house in Holme and a farm in Milnthorpe on November 4. Mr Holmes was remanded in custody to appear at Carlisle Crown Court on November 23.